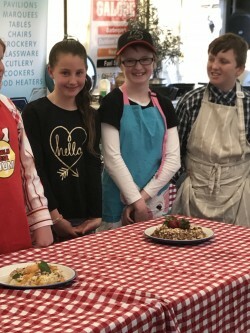 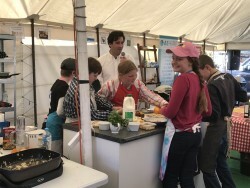 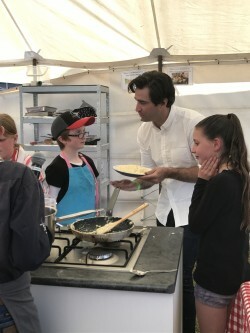 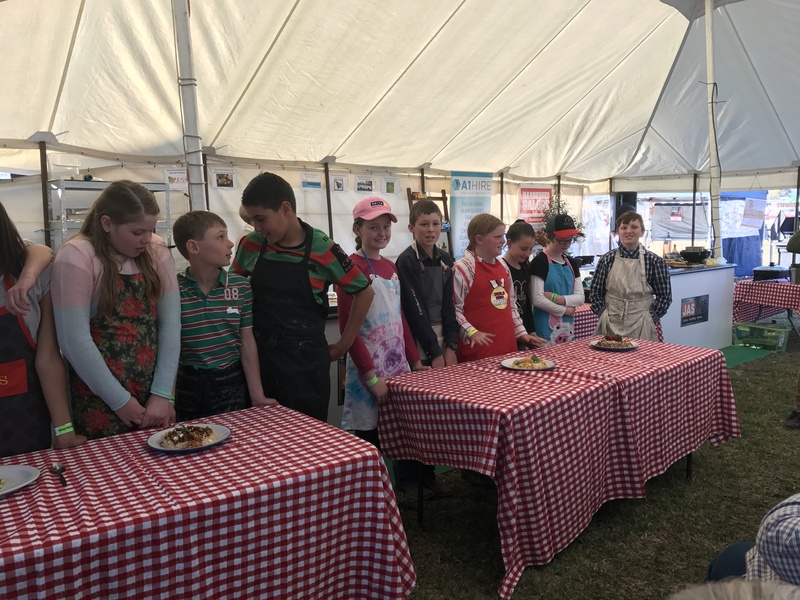 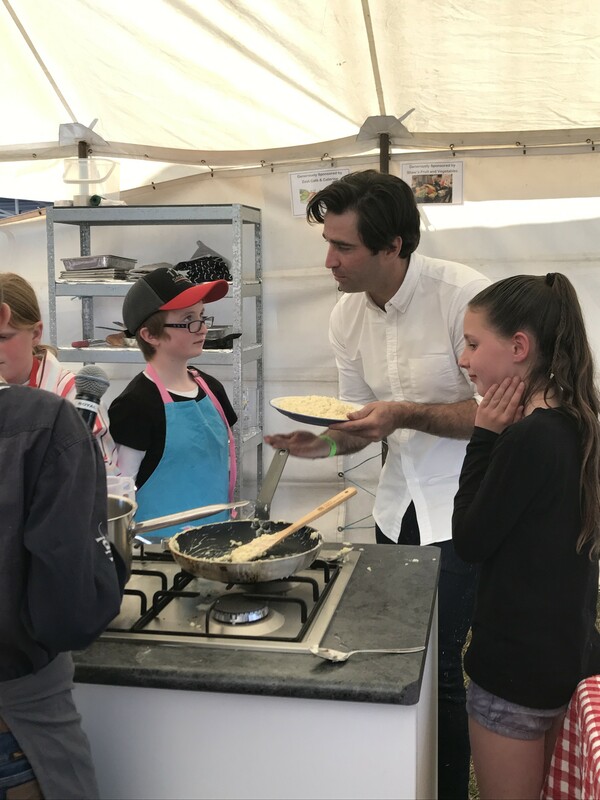 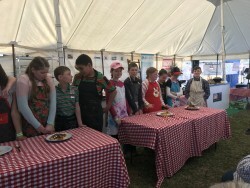 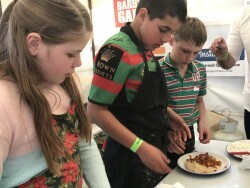 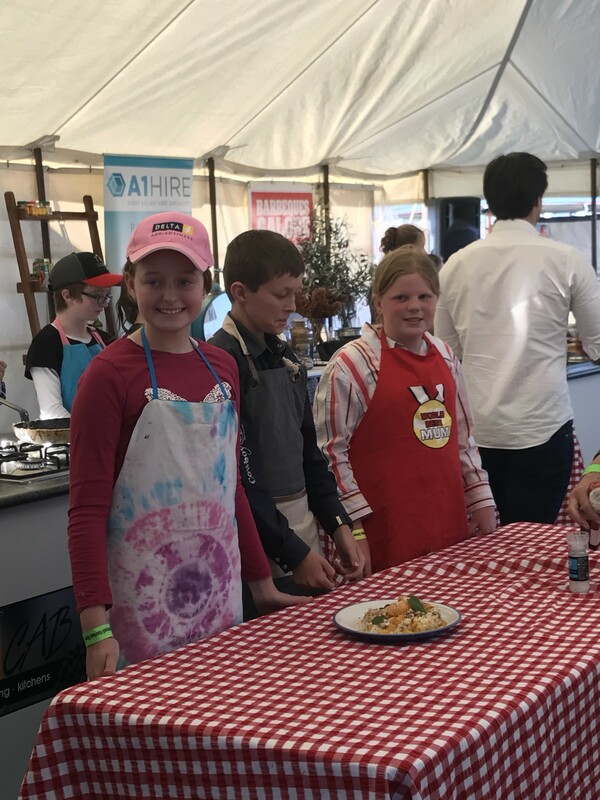 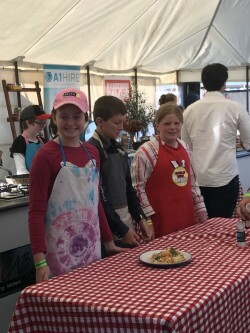 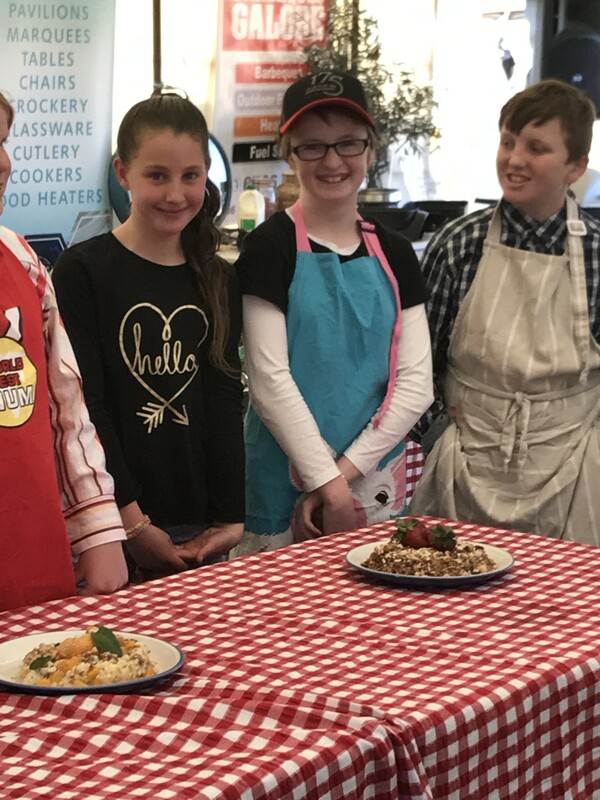 Many of our students participated in the Quirindi Show Cook-Off which was great fun and enjoyed by all. 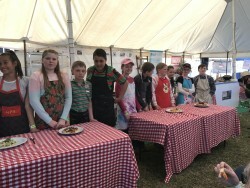 Well done to all participants. 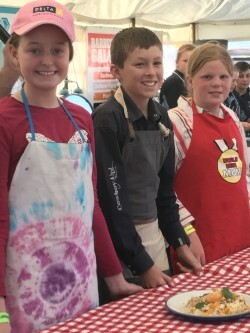 Fantastic to see our younger generation supporting and enjoying our local show.